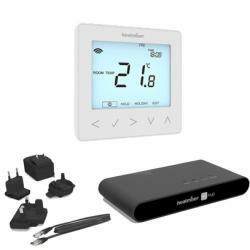 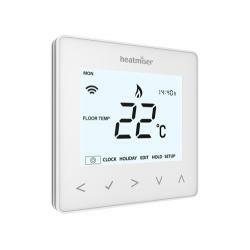 The Heatmiser neoKit 2 includes 1 x neoStat v2, 1 x neoStat-hw and a neoHub (2nd generation), allowing you to take control of your heating and hot water from anywhere. 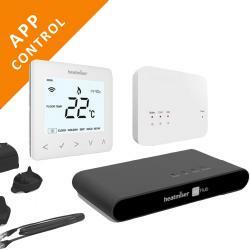 Upgrading your system is as easy as swapping your existing thermostat to the new neoStat and plugging the neoHub into your router. 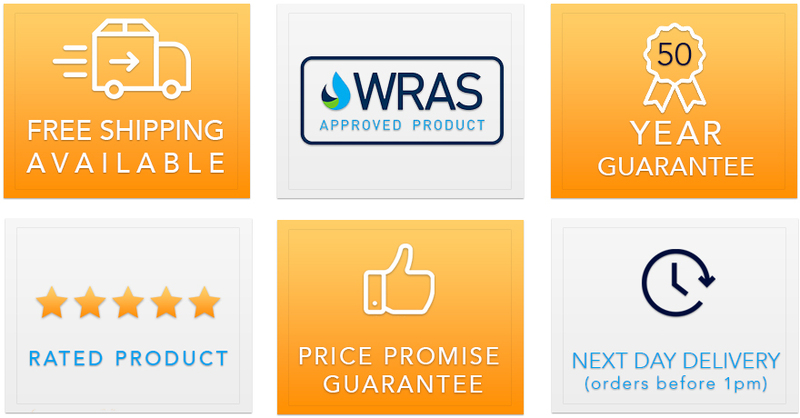 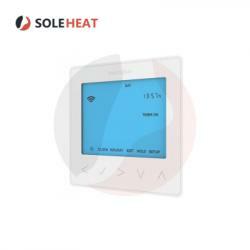 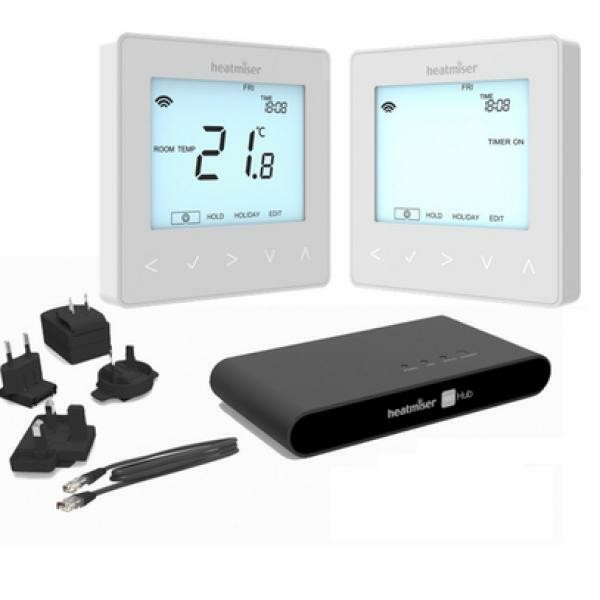 Control of your heating system is then possible from your iOS, Android or Windows device. 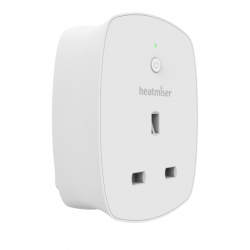 neoStat-hw: The neoStat-hw is mains powered and offers a changeover contact, so make sit compatible with standard and mid position valve systems.